Join us for an inspirational, fun-filled, family evening of entertainment that will get you in the Christmas spirit! Click here to read more about the special guests for the evening. Be sure to bring the entire family! Early Bird pricing through November 15! Jonathan Hutcherson is an 18 year old Senior at West Jessamine High School and lives in Wilmore, Kentucky with his mom, dad, 3 brothers, and one sister. Jonathan was born with a hearing impairment and only has 50% of his hearing in both his ears. He wears hearing aids in both his ears, but he has never let his impairment slow him down! He sang his first solo, "Victory in Jesus," in a church service when he was 2 and 1/2 years old. In 1st grade, he sang in the school talent show and knew at that moment that he wanted to sing and perform music for the rest of his life. Over the years, he has performed at the Kentucky Opry, the Kentucky State Fair, and has led worship at many churches and youth groups. Two years ago, Jonathan audition for NBC's The Voice and made it on Team Pharrell. Even though he didn't make it past the battle rounds, it was a once in a lifetime experience that he will never forget. He made many lasting friendships, and it confirmed his desire to sing and perform for a living. Jonathan is currently spending a lot of time in Nashville and is getting ready to release his first EP, "Strangers," in November. He plans on moving to Nashville in 2018 and pursuing his dream of being a singer. Amaris Bullock, a Lexington native, lives in Chicago as a full-time worship leader at Willow Creek Community Church. Amaris is also a vocalist for the annual Global Leadership Summit hosted at Willow Creek. The GLS broadcasts to more than 675 sites in 125 countries, 59 languages, and reaches over 300,000 leaders worldwide. Amaris was involved at Southland Christian Church initially through attending and eventually singing at Southland’s 608 service during high school. Amaris later worked at Southland as a weekend worship leader for nearly six years. During that time, she graduated with a B.A. in social work from Asbury University, worked as a full-time case worker at The Salvation Army homeless shelter, and later worked for another private mental healthcare non-profit. Amaris is thrilled to be in Lexington for the holiday season and honored to celebrate Refuge For Women, a beautiful and healing foundation dear to Amaris’ heart. For more information about Amaris, you can follow her journey on www.amarisbullock.com. Katie has been singing since she could talk--her first solo was in church at the age of 4. Throughout the years she has led worship and performed in numerous musicals, choirs, and concerts. 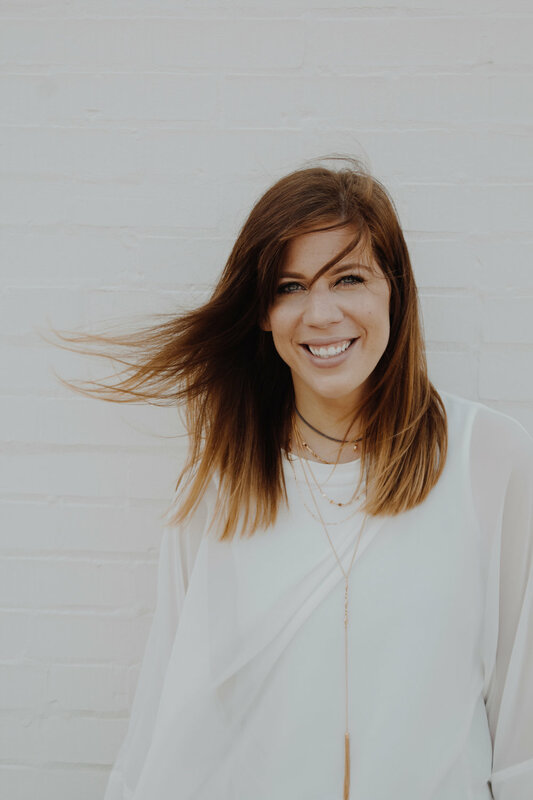 Katie started singing at Southland Christian Church in 1999 as a volunteer and joined the staff as a worship leader in 2008. She also works as a realtor for Rector Hayden Realtors. Katie has been blessed with her marriage to Dave and by having her two crazy boys, Samuel and Joseph. She has enjoyed being a part of the Refuge Family for many years. Jessica McKenney is a born and raised Kentucky singer/songwriter with a heart for worship and serving others. 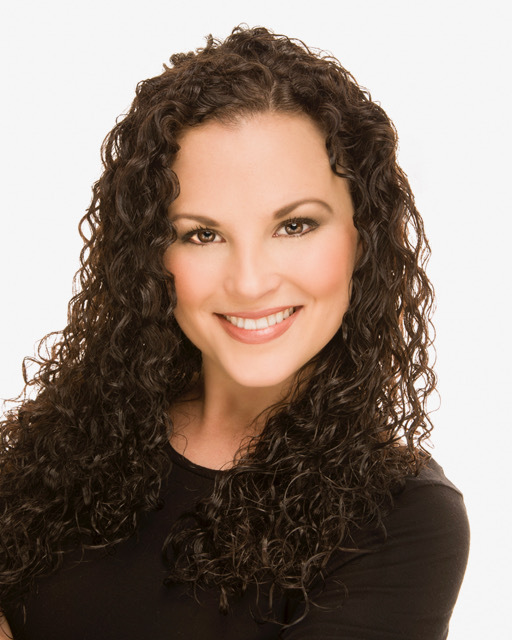 She attended Belmont University's School of Music and has been performing for over 15 years. She is a Lexington Music Awards Best Female Vocalist nominee, and her most recent collaboration ("Revolution") with Abraham Mwinda won the 2017 Sauti Award for Collaboration of the Year. Jessica is also a member of the Lexington Lab Band and leads worship at Southland Christian Church.